"He is all that every jazz musician the world over wants to be. He's performed 20,000 nights. How many shoes have been shined? How much mascara put on? Rouge? How many of those impossible bowties have been tied? How many love songs have been sung? How many dances have been danced? How many have passed to the sound of his music? It's been said that a man should not be forced to live up to his art. 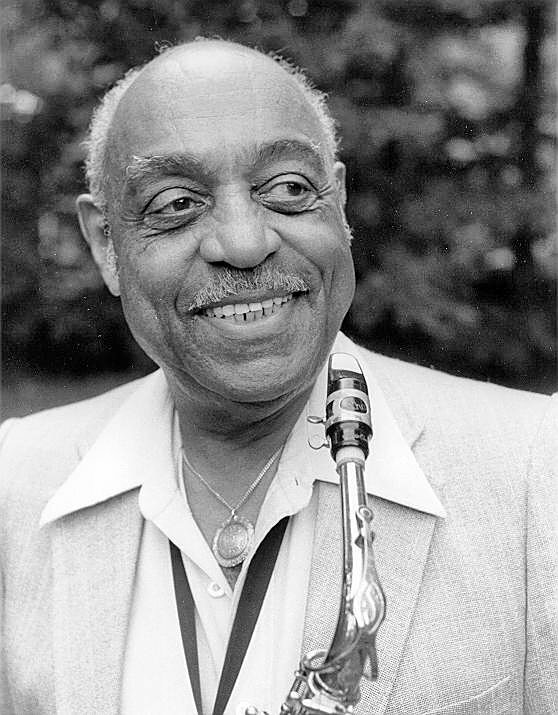 Benny Carter is one of the rare instances when we wonder whether the great art that a man has created can live up to him."